Email marketing is an important strategy to convert leads to customers. All too often, business owners focus on social media marketing and forget about the powerful marketing email campaign. Lead generation and conversion are two separate things. The fact is that while social media is effective for lead generation, email marketing is the strategy to convert prospects to customers. I have some email marketing best practices you can implement now to increase your conversion. 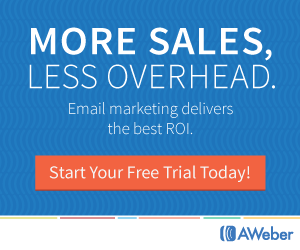 If you don’t already have an email marketing service, click here to grab your 30-day free trial to Aweber! Here are 5 marketing tactics that can make the biggest impact for your email campaigns. Make the recipients of your email list feel special. Periodically, send an email with exclusive content just for those on your email list. Make sure the content is value driven and not available to the general public. Then your leads will be more apt to share it with others. When you send out exclusive content every so often, those on your list will be more willing to open all your emails. One of the best email marketing strategies is the ability to create automated email campaigns. These are emails that you set up ahead of time. You arrange them to be sent out on pre-determined schedule. When someone opts into your list, they will receive the emails from the automated campaign. When you create a marketing email campaign, it runs 24/7. If you consistently offer free content through your email marketing, your list may be turned off when you try to sell something. Although free content is an important element to establish authority, you’ve got to sell too! When your email shows up in a lead’s email, all they see is the subject line. Make it a good one! Take the time to write a subject that compels a person to open the email. Keep it at 30 to 50 characters and create a sense of urgency. Give them a reason to open your email. You want your recipient to take action, don’t you? Even if you are successful with other email marketing strategies, this is your most crucial one. What do you want the lead to do next? Tell them! Keep your call to action in the first part of the email message. If you only put it at the bottom, the recipient may not see it. If the email message is long, be sure to include the call to action at least three times. With so many ways to market online, email marketing strategies still work! 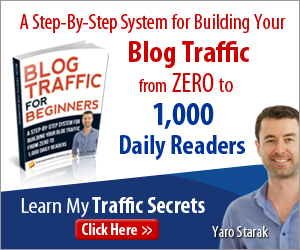 They are often underutilized but are a powerful method to convert leads to customers. If you don’t already have a reliable email service, I highly recommend Aweber. Click here for your 30-day free trial now. 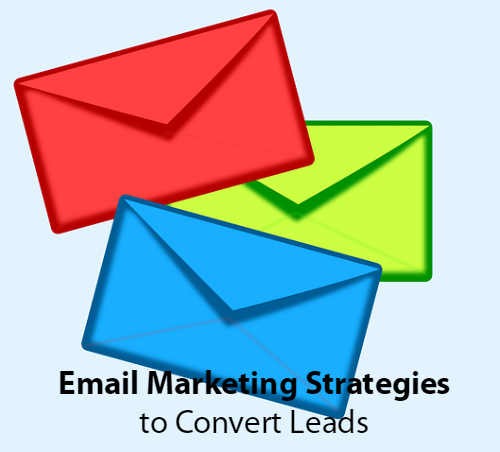 If you got some value from this article “5 Email Marketing Strategies to Convert Leads” please leave a comment and share.